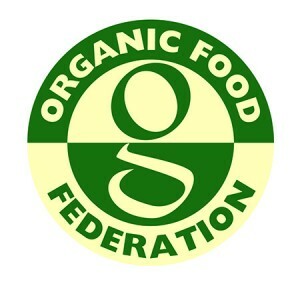 The importance of supplying organic products cannot be under played, and with reported growth of 4% in 2014 in a deflationary food market, the significance of organic products remains high. Many of our products are available in organic formats, from milks and creams to yoghurts and other cultured products. We also supply bulk organic butter and hard cheese options as well as organic egg powders.